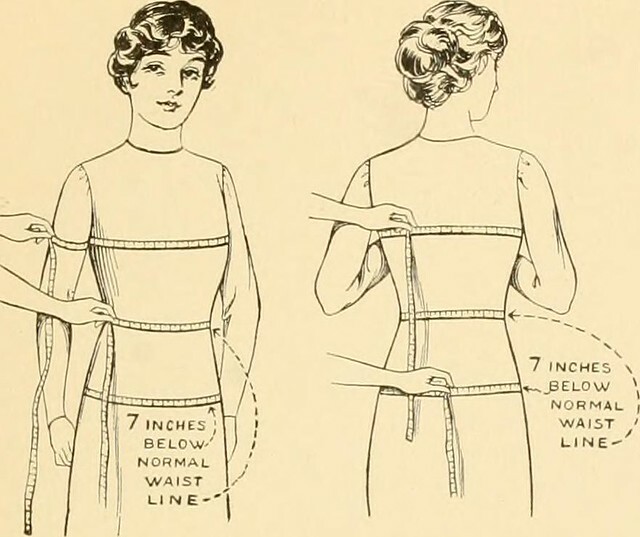 Seventeen measurements, to be precise (dictated by Pattern Drafting for Dressmaking). The full panoply of which (good word, panoply) gives you enough information to create a pattern which fits you perfectly. The measurements include everything from your widest point or ‘seat’, to the distance from your neck to your waist at front and back, to the circumference of said neck at the base. Obviously, these are very difficult measurements to take by yourself, particularly if you want any degree of accuracy (which you do). Unlike the woman in the pictures above, who has either the help of two people, or the help of one freak with two left hands, I had the help of the Caped Gooseberry (CG: where is the base of your neck? me: where those two little knobbles are). So all I had to do was stand there and help figure out what the descriptions meant. (I think we still got at least one of them wrong.) Seems simple enough, you would think. But now for the hitch in Deborah’s character, to steal (and alter) a line from Jane Eyre. As we draw to the end of the year, so we draw to the end of the Gargoyle Chip Reports. Since July I have sides-to-middled, patched and darned one pair of queen-size sheets; appliquéd a large spray of roses to a circle of cloth (with thousands of tiny stitches); decided on and marked a quilting design; made a quilt sandwich, tacked/basted it, and begun the quilting. Is this where I wanted to be by the end of the year? No, but it’s a considerable distance further along than I think I would have been otherwise. And after all, while the reports may cease, the work can still go on. 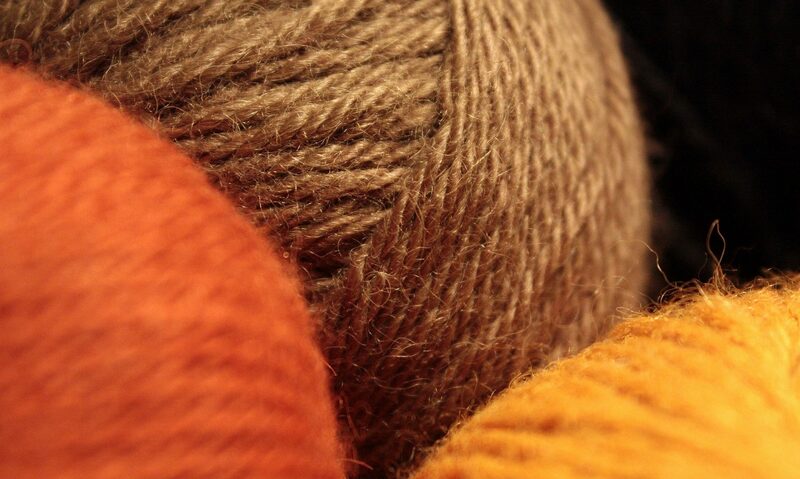 I’m hoping for some cool and quiet evenings to work on the quilting – all this progress has made me feel rather more kindly toward the project than I have hitherto. What have you accomplished since July? Take a moment to think it through, write it down, and celebrate!